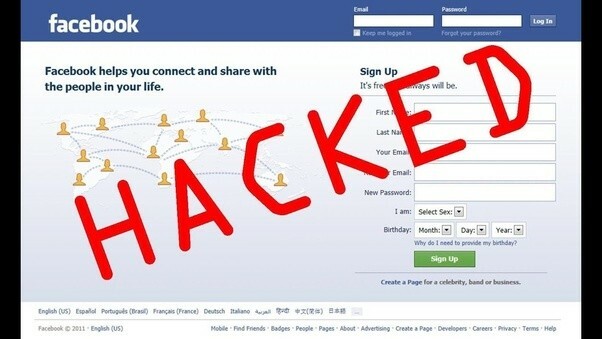 The latest Facebook breach has affected at least 90 million users worldwide after hackers exploited a vulnerability that allowed access to profile data. Users were logged out on September 28 as Facebook forcefully ended the session of social media users to secure the accounts affected by the recent breach. Hackers gained the ability to access profiles by stealing digital keys the company uses to keep users logged in. They could do this by exploiting three distinct bugs in Facebook’s code. The breach related to a feature called ‘View As’ which allows users to view their profile as seen by specific user or friend. An unusual influx of traffic caused their security team to discover the activity. Facebook has since fixed the bugs and reset the digital keys of the affected accounts. In the meantime, it is very possible that the personal information and password details of millions of users has been leaked. Whether you have been hacked or not, it is advisable to reset your password, and ensure to check the security settings to track devices logged into your account. These account take overs can be used for phishing activities, phishing attacks and other phishing related activities. Facebook is working with the FBI to uncover those responsible for the breach.